The human voice is truly miraculous. 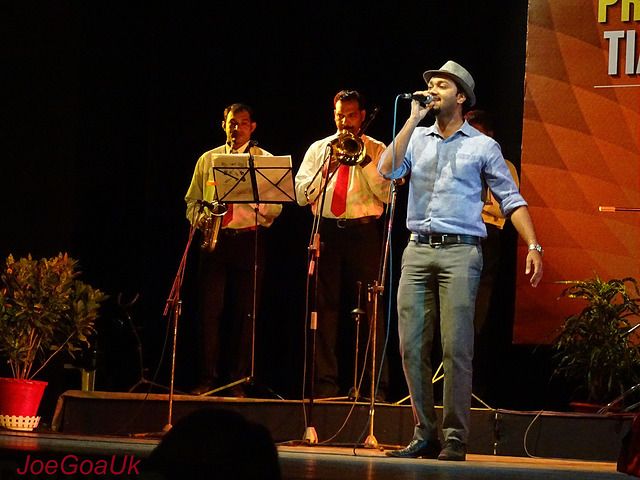 Your singing voice is your unique musical instrument, and with it, you can express your deepest emotions to the world. The use of song by humans to influence each other’s emotions dates back to prehistory. That ability remains available to you today, just waiting to be cultivated. “Wait”, you may say, “People do not want to hear me sing. My voice isn't that pleasant or strong.” Not to worry, most people can improve their voices with the proper training. Keep in mind that you do not have to be the world's most gifted or technically perfect singer to touch people's hearts with a song. However, it could help you to reach them if you develop your unique style and skill as much as possible. We will review four singing exercises designed to help you discover your best possible singing voice. Singing has been around since the dawn of time, so naturally many schools of thought exist on what makes an effective voice regime. The ones listed in this article are just a few of hundreds, if not thousands, of voice exercises that people have used to improve their singing and speaking voices. Learn the ones presented here to open up a world of possibilities for your voice. As you explore and try new training routines, you will eventually find just the right mix to develop your voice to its fullest potential. Your voice consists of systems made up of multiple organs that work together to produce sounds. In order to uncover your best singing voice, you will need to learn how to strengthen each component of your vocal tract. Breathing – The power source behind all singing is compressed air. To sing your best, you need to learn to control precisely how air enters and leaves your body. Vocalizing – The sounds you make with your voice originate in your larynx, an organ in your throat that works like a reed in a wind instrument. Your vocal cords, soft muscle and cartilage flaps at the top of your throat, control the pitch. Articulating – Just like when you speaking normally, your tongue, lips, teeth and palette control the sound of the words you produce. Understanding the words of a song usually helps people to better appreciate the emotion it conveys. Amplifying – Your head and chest have cavities that allow you to increase the volume of the sound before you release it for the world to enjoy. The unique shapes of these hollow areas give each individual their own unique singing voice. The point of exercising your voice is to build strength and consistency in these four areas. Just like with any exercise program, it is wise not to expect results too quickly. A slow, steady regime that builds on previously accomplished steps almost always outperforms any type of “crash” training course. Mental Relaxation – If you are nervous or tense, your voice will not usually respond well to exercise. Take some time to fully relax with breathing techniques or meditation. Hydration – Make sure you drink plenty of water. Just like with any type of activity, dehydration can hamper your best efforts to improve. Clear Throat – Drink a warm beverage before practice to clear away any phlegm and relax the muscles in your throat. Posture – Developing good posture is one of the keys to improve your singing. Stand straight and tall with your feet planted firmly and facing forward. By making these habits a normal part of your vocal advancement routine, you will likely see better results for your efforts. Take a few deep breathes, make sure you have a bottle of water handy, sip some tea, stand up tall and straight, and get ready to find your best singing voice. As previously mentioned, there are more singing exercise regimes than could possibly be contained in an article of this length. The generalized exercises presented here correspond to the four areas of your voice outlined earlier. These workouts should be enough to get you started safely. It is important to remember to never strain or stretch your voice too quickly. You may damage your delicate vocal cords and larynx by trying to force yourself to sing outside of your natural range. Explore your range gently by finding a comfortable note to start with, where you can move up and down the scale without too much effort. Initially, it is safest to explore your abilities slowly. Over time, you will be able to find your true range, and your voice may be much more versatile than you originally thought. Stand with your best posture and fully relax your body. Inhale deeply, imagining that the air is filling your lungs from the bottom up like water in a barrel. Once you have filled your lungs, slowly release the air using your diaphragm to control the rate of release. Your diaphragm is a muscle, so it takes some effort to gain control of it and use it properly. Keep the inside of your mouth wide-open while gently closing your lips. If done correctly, humming practice should tickle your lips. Starting at your comfortable middle range, go up and down the scale a few times making the “hmmm” sound. Stop when the range starts to feel strained and go the other direction. 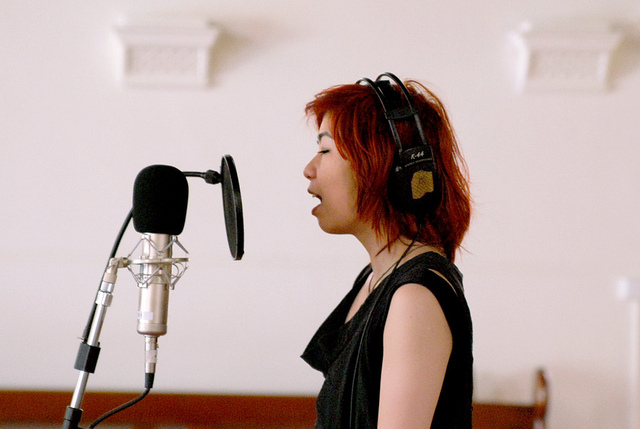 Developing good articulation is the next step in uncovering your best singing voice. First, relax your lips and tongue by practicing trills; then, you will work on singing the “m” consonant sound. Place your lips together lightly and exhale making a motorcycle sound. Go up and down your natural scale a few times with these lip trills. Do the same exercise, only this time use your tongue to make the sound. Try singing perfectly rolled “r” sounds with your tongue as you move up and down the scale. The best singing voice in the world is of little use if no one can hear it. Even when amplified electronically, you need to project your voice to sound your best. Imagine you are trying to reach a lone listener in the back row of a vast auditorium. The idea is not to scream, as that may strain your voice, but rather to project the sound. Mentally open your chest and head cavities to their full capacities and visualize your voice filling the room as you practice your ascending and descending scales a few times. The exercises outlined above will get on the road to discovering your best singing voice, but soon you will likely want to explore your abilities more fully. The internet is a great source for articles and videos describing the myriad of different vocal regimes available. As always, use caution and vet any sources as reliable and trustworthy before following their singing advice. The important thing to remember is, that, if any singing drill starts to make your voice feel strained or uncomfortable in any way, stop it immediately. Your voice is too precious to risk injury, and nothing that causes discomfort is helping you improve your singing abilities. Once you have tried some exercises on your own, you may feel the need to go further than what you can do alone. At this point, seeking out a qualified voice teacher or coach may be the best option for you. These experts can help you pinpoint your precise range and singing style. This type of information will be invaluable as you, with your coach's assistance, design your perfect vocal training plan. 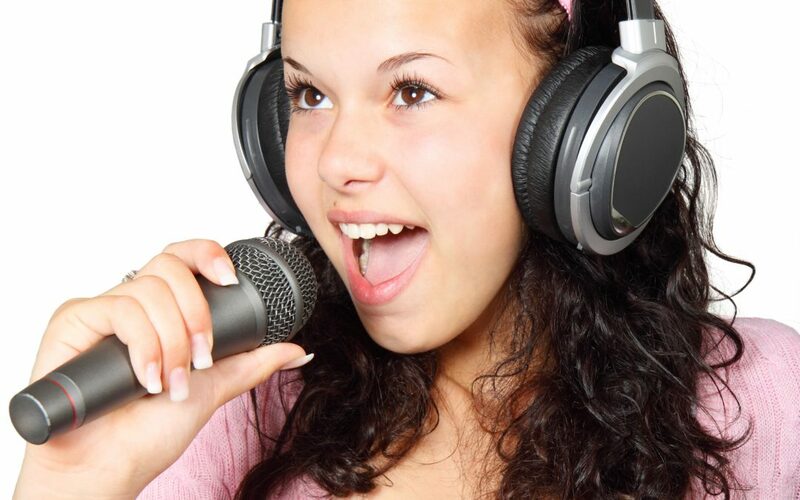 Hopefully, you can now embark on the journey of discovering your best singing voice with confidence. It does not matter what your singing style or ability happens to be. Be proud: you are unique in that there is no one who can express emotions through song in exactly the same way you do.